Wallpapers are an important part of your phone and are one of the easiest ways to freshen up your device. 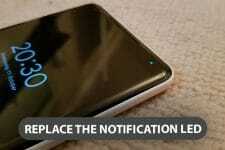 Wallpapers are the face of your device after all, so they better be good. We have already shared some awesome wallpaper with you – both live and static. You know what would be more fun? Creating your own wallpapers for instead of using existing wallpapers and you don’t have to be an artist to do that. There are some really awesome apps in the play store that let you create wallpapers that are unique and truly yours and require very minimal input. 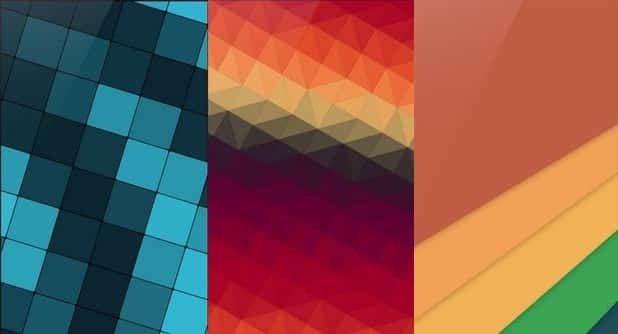 Here are 8 of the best apps to create your own unique wallpapers. 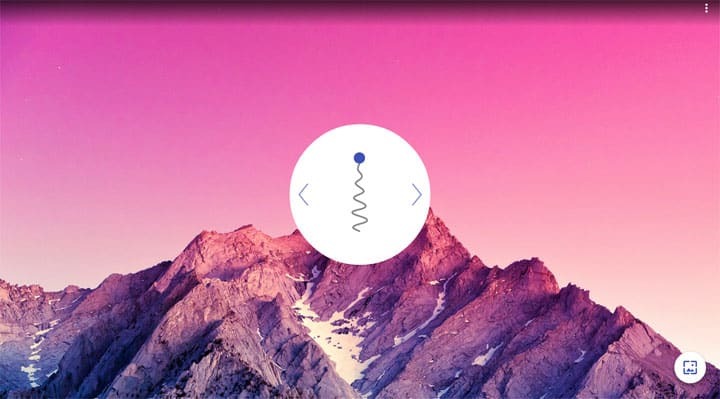 Tapet offers unlimited (really) material design wallpapers for your device. The cool thing about Tapet is the huge amount of wallpapers it has to offer. It is relatively small in size and require no internet connection to create or download wallpapers. 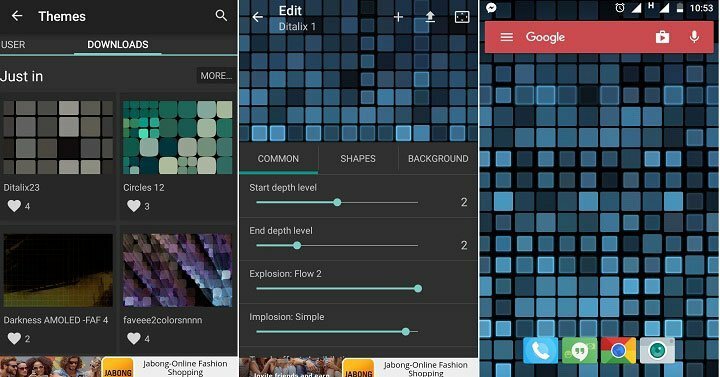 Tapet has dozens of patterns and huge color schemes which it combines to create new wallpapers every time you use it. These patterns grow even more with In-App Purchase. Tapet comes with some predefined patterns which can be changed easily with some swipes. It has so many amazing combinations that it’s almost impossible that you’ll see a wallpaper again, once it’s gone, it’s gone. Wallpapers by Tapet are based on randomness. New wallpapers can be created by using various swipes. Keep swiping till you find what suits you the best. 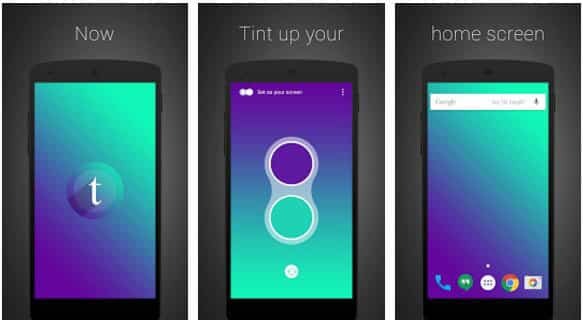 Tint is a super simple and minimal gradient wallpaper creator. It lets you select two colors for creating gradient in different directions like vertical and horizontal. Once you are satisfied with what you have, you can either set it as wallpaper or save it to your device. It’s very easy to use and somewhat addictive. Just play around with various colors and you’ll get lots of awesome, simple, and minimal wallpapers. FreshCoat is the first wallpaper creator I came across on Android. So, yeah, it’s quite old as compared to other apps in this list but it, for sure, is one of the best wallpaper creators for Android. FreshCoat hosts dozens of effects and textures that can be applied on solid colors as well as on images. Simply take any image from your gallery and add any effect/texture/filter on it and get something unique. Even though FreshCoat has tons of options, it’s very easy to use and has nothing to complicate the overall experience. 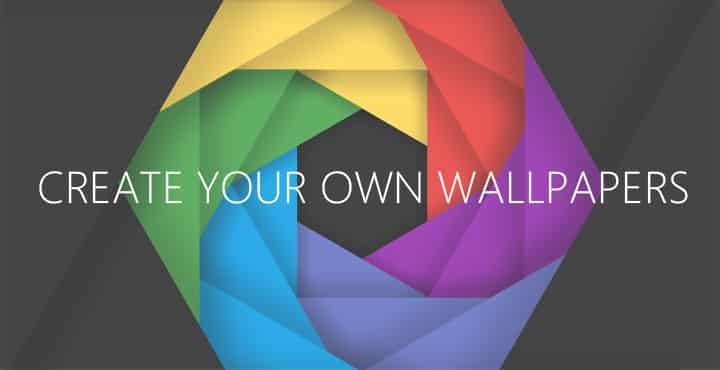 WallMate is a powerful wallpaper animator or a live wallpaper creator. You can either create your own animated wallpapers using built-in shapes, animations, and colors. There are dozens of options to choose from so you have lots of possibilities here. Although the wallpaper creator is a little bit difficult to understand at first (really little), it becomes quite easy once you get used to it. If you don’t want to create wallpapers from scratch, select a wallpaper from built-in set or from the user created packs and start editing it. The wallpapers, once set, look like static wallpapers as the animation only takes place while swiping. The built-in wallpaper set is quite good. It offers quite a smooth experience. Blur wallpapers look pretty dope. I think they clearly meet the line between simple and aesthetically pleasing wallpapers. 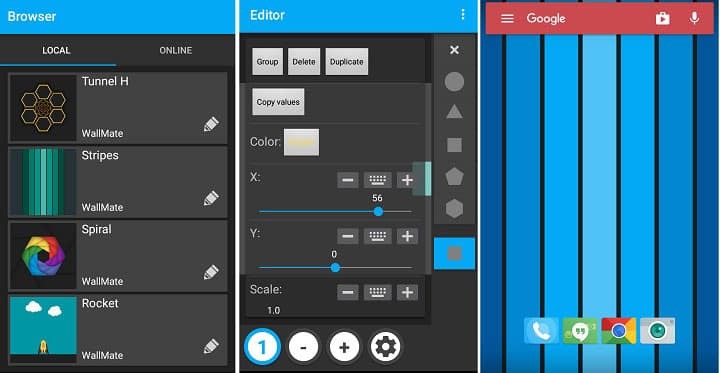 Blur Wallpaper lets you blur, darken, and desaturate any image from your phone. There’s nothing more to it. It’s that simple, both in terms of usability and functionality, yet it is capable of adding some dope effects on your existing wallpapers. It’s like having Muzei like wallpapers without actually having the Muzei app. By using Photo Wall FX Live Wallpaper you can combine various images from your gallery into one, like a collage. You get variety of layouts to choose from. Once created, you can then add various filters and animations to it to make the collage more lively and interactive. 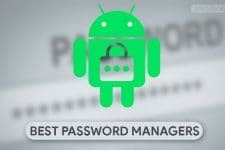 It’s optimized for both smartphones and tablets. Even though a lot of things happen on the home screen, the battery drain is very minimal. Kwote lets you create wallpapers with various inspirational and motivational quotes and sayings. 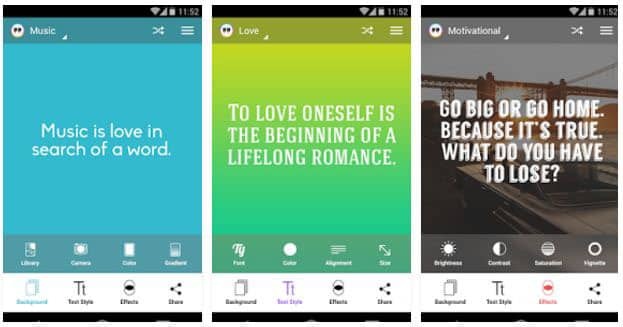 It has tons of quotes divided into various categories like comedy, motivation, faith, love, etc. In terms of customization, it has various filters, fonts, and background colors to choose from. As it has lots of quotes and customization options, you can ensure that what you create is unique and entirely your own. Although it doesn’t allow you to add your own quotes, there is a workaround here. To add your own quote, simply select any quote from the given options, select edit, erase that quote completely, and enter your own words or quotes. Ditalix Live Wallpapers let you create abstract and interactive live wallpapers that react to touch. 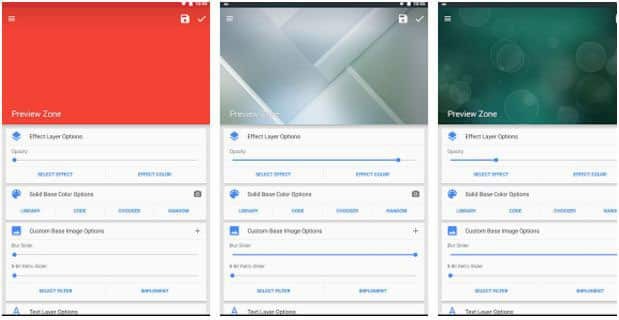 Although it doesn’t let you create live wallpapers from scratch, it does offer a huge amount of customization options that can be applied on existing wallpapers. 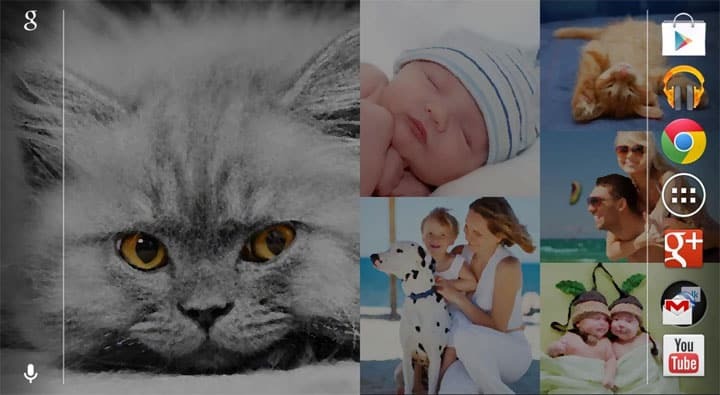 It has a user created wallpaper section from where you can download lots of wallpapers in different categories and start customizing them right away. It just gives you the wallpaper and then leave rest of the configuration for you to deal with. It comes with lots of shapes and patterns. There are so many options like deciding animation effects, duration, glow, grids, colors and much more that it’ll surely require some of your time to get what you want. Once created, you can share your live wallpaper on the web and vote on other user’s creations. Have you ever created your own wallpapers? How did it go? Or you prefer not getting your hands dirty and rely on pre-made wallpapers? Do the apps mentioned above encourage you to create your own unique wallpapers? Tell us what you think about it in the comments section below and if you create some amazing wallpapers using the apps mentioned above, do share them with us!